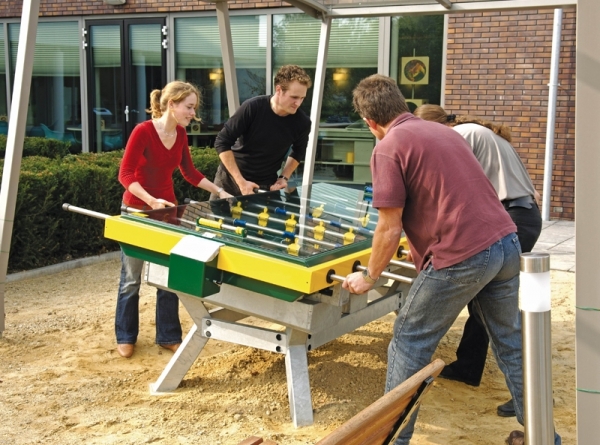 Description: Football, in any form, will always be popular with young and old. 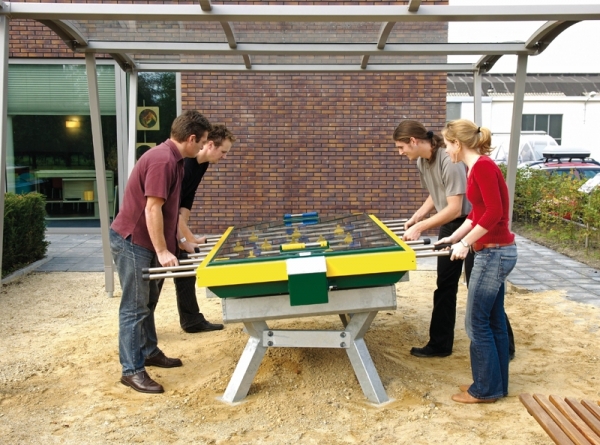 And that means that the compact Mesakick table is very much in demand at recreation sites and school playgrounds. 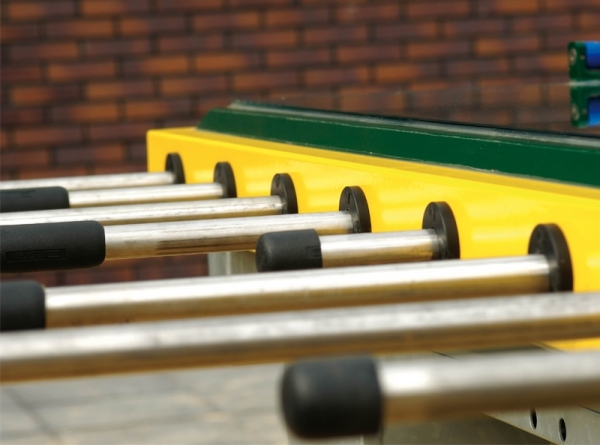 The easy-to-install Mesakick is weatherproof, resistant to vandalism and requires little maintenance. 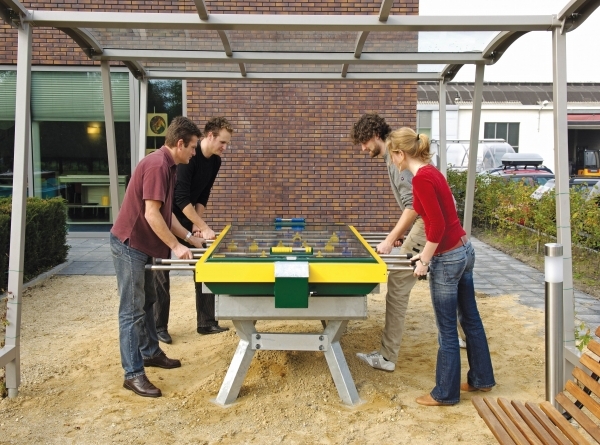 The unique spring and ball return systems ensure that the ball continues to move and therefore provide endless enjoyment. 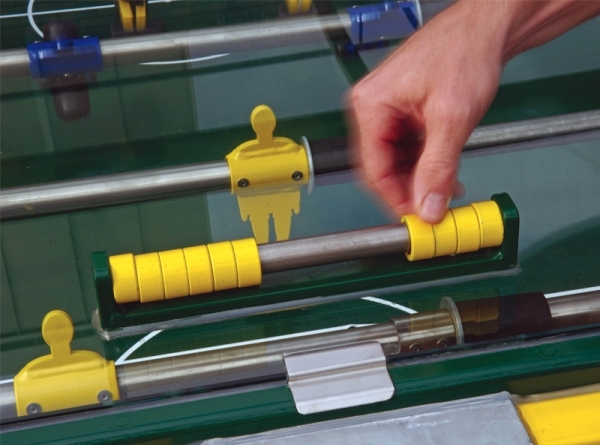 Table football was never this good!